"We have not studied vaccinated vs. unvaccinated." --- Coleen A. Boyle, Ph.D., Director, National Center on Birth Defects and Developmental Disabilities, Centers for Disease Control and Prevention responds to Congressman Bill Posey during a November 2012 Congressional hearing. [Classic recent science by design are the endless Government studies proving that MMR 'doesn't cause autism' (see 1, 2, 3, 4 to dispel that myth). With their backs to the wall they wheel out The Cochrane Collaboration & Institute of Medicine (IOM) to put out a more credible smokescreen. Vaccine science uses the unproven Antibody Theory to prove vaccines are effective while never doing any studies using 100% unvaccinated children. 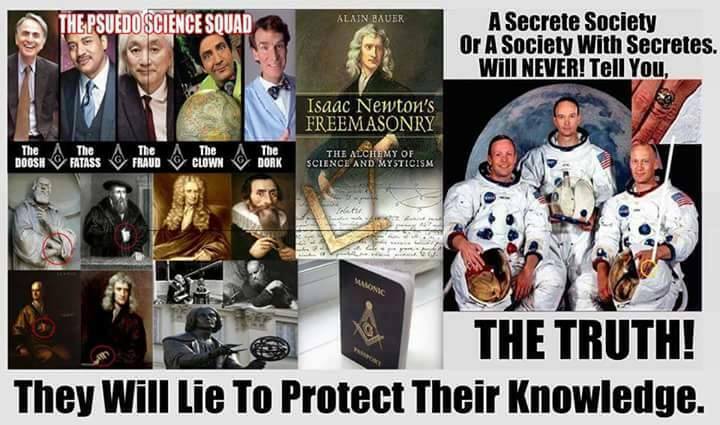 See Dan Olmsted to find out why they don't do that, while using stone age vaccine safety tests (see: Kendrick mouse test Mouse toxicity test Hist test) to get unsafe vaccines on the market. They have created a huge market for Hepatitis tests even though they haven't even proven a hep C virus even exists, also hep B virus, (not to mention the HPV vaccine) while the HIV test (see also CD4 cell counting) makes millions for its inventor, even though no evidence exists it causes AIDS (see Mullis), and some say it doesn't even exist. Meanwhile thousands of studies proving nutritional medicine is better than pharma medicine just get ignored, some for 57 years, while the Journal of Orthomolecular Medicine is kept off Medline.. Recently (2007) a judge Lord Justice Sedley ended up with egg on his face when he used the words junk science to rubbish an expert independent witness, who they then took before the GMC to discredit (see). It backfired. 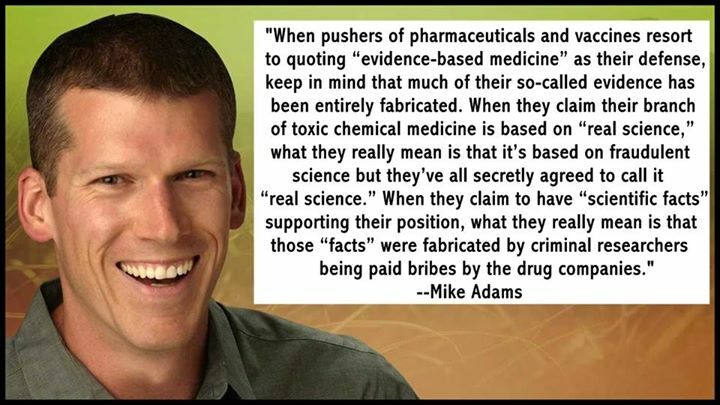 Turns out he was the one promoting junks science. 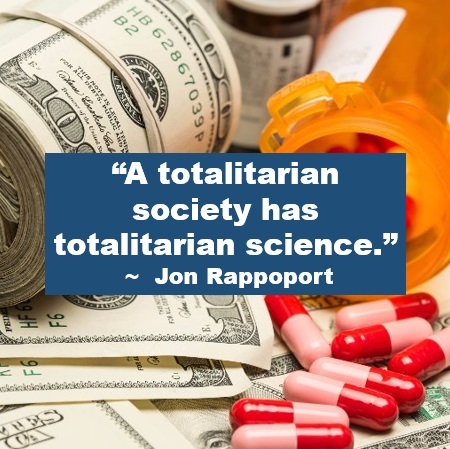 Autism increase "due to change in diagnosis"
[2015 July] Official science: the grand illusion for all robots by Jon Rappoport “Government science exists because it is a fine weapon to use, in order to force an agenda of control over the population. We aren’t talking about knowledge here. Knowledge is irrelevant. .... In this case, they make their roads and fences out of data, and they massage and invent the data out of thin air to suit their purposes. After all, they also invent money out of thin air. Totalitarian science lets you know you’re living in a totalitarian society. The government, the press, the mega-corporations, the prestigious foundations, the academic institutions, the “humanitarian” organizations say: “This is the disease. This is its name. This is what causes it. This is the drug that treats it. 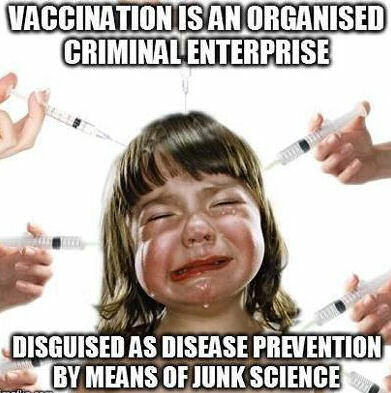 This is the vaccine that prevents it. “This is how accurate diagnosis is done. These are the tests. These are the possible results and what they mean.